Further litigation has surfaced in light of the centre’s decision to demonetise 500 and thousand rupee currency notes from the midnight of November 8. 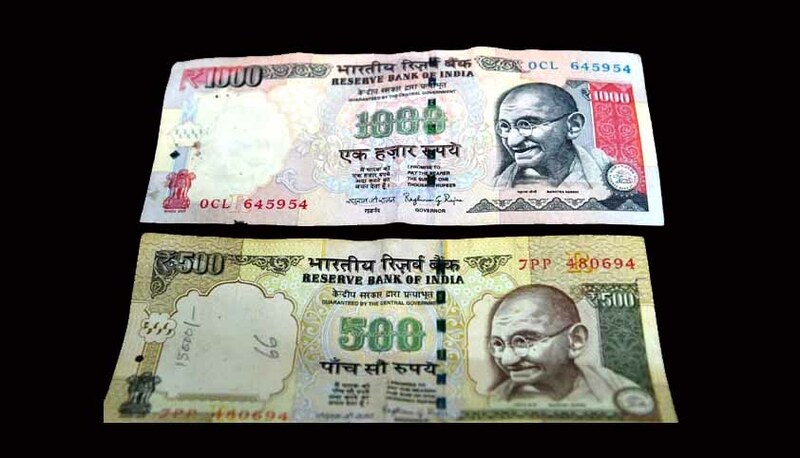 The Madurai bench of the Madras HC today dismissed a petition filed by M Seeni Ahmed, who sought directions to the central government to reverse it’s own decision which would make 500 and thousand rupee notes legal tender again. The bench observed that demonetisation was good for the country after the taking the centre’s reply on record. According to TOI, centre had said in court that it was a policy decision taken by the government for the welfare of the people. Meanwhile, a PIL filed in Hyderabad High Court challenging the government’s decision will be heard tomorrow. Today, in the Supreme Court two separate petitions filed by lawyers Vivek Narayan Sharma and Sangam Lal Pandey were mentioned before two different benches. Both of these petitions are likely to be listed on November 15. Similar to SC, two lawyers in the Bombay High Court will be mentioning their petition against the centre’s move on November 15 once Diwali vacations end. Lawyers in Bombay have argued that before the November 8 notification there was another notification issued on November 2 which said that a few number of new 100 rupee notes were to be introduced as a pilot project within 15 days and that was to cover ten per cent of all ATM’s. They have questioned how can the banks possibly be prepared for such drastic step within 6 days of this notification. The apex court’s stand on this issue will most likely have an impact on the petitions being heard at the High Court level. Although the centre is empowered by the Reserve Bank of India Act 1938 to demonetise currencies and issue fresh currency of different denominations, all of these petitions that have been filed have raised the issue of how the public at large has been inconvenienced.